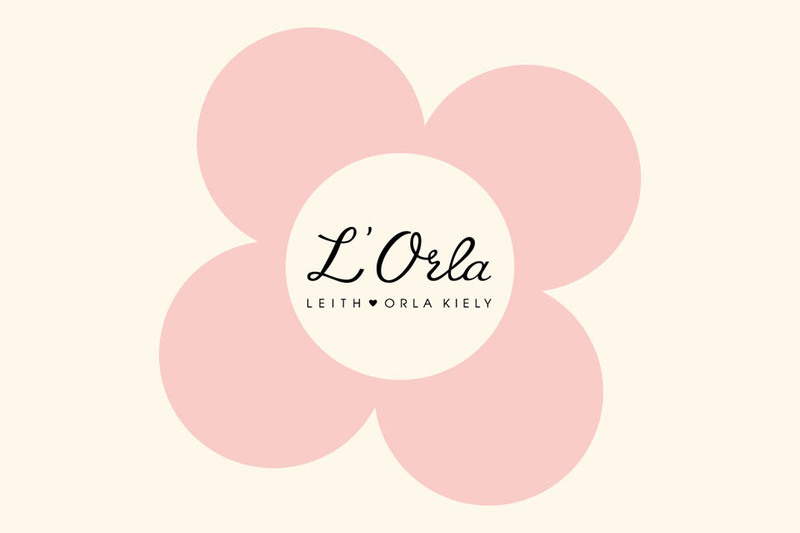 Back in August, we showed you some of the key seventies-inspired pieces to wear for summer, as well as talking about the dreamy new collaboration called L’Orla, the new Resort 2016 Collection by designer Orla Kiely and style consultant Leith Clark. Now the collection is released, we wanted to highlight a few more of our favourite pieces. 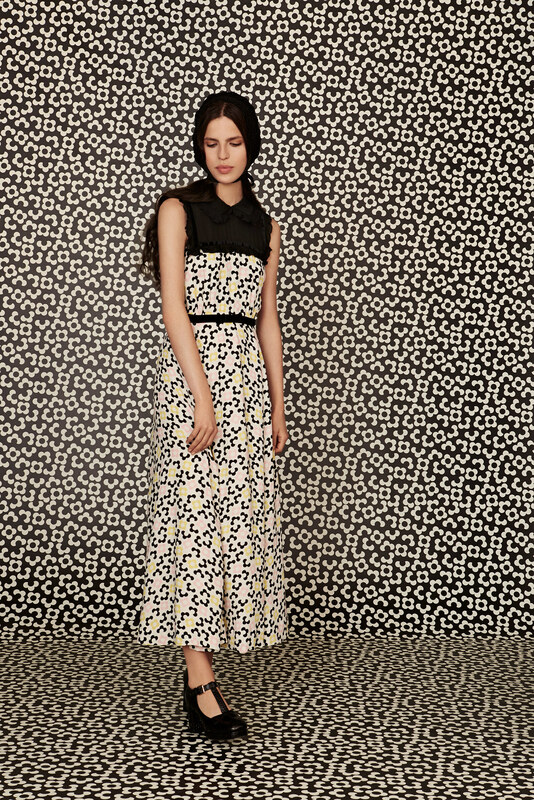 The magical floral patterns, bib collars and ruffles come together to create a retro story. The textured midi dresses paired with bonnets bring a nostalgic childhood feel to the collection, and the sophisticated colour palette of black, white, yellows and pinks keep the collection on the edge of being too girly. See more 70s style inspiration on our Pinterest board!